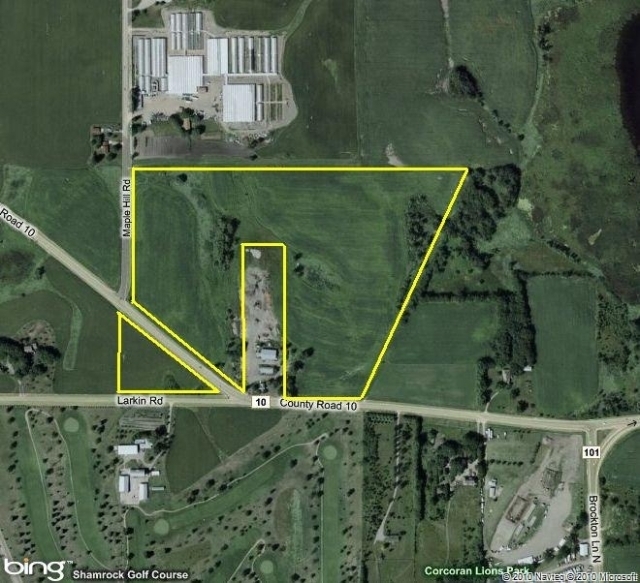 43.55 acres of residential development land. Located in the developing City of Corcoran. 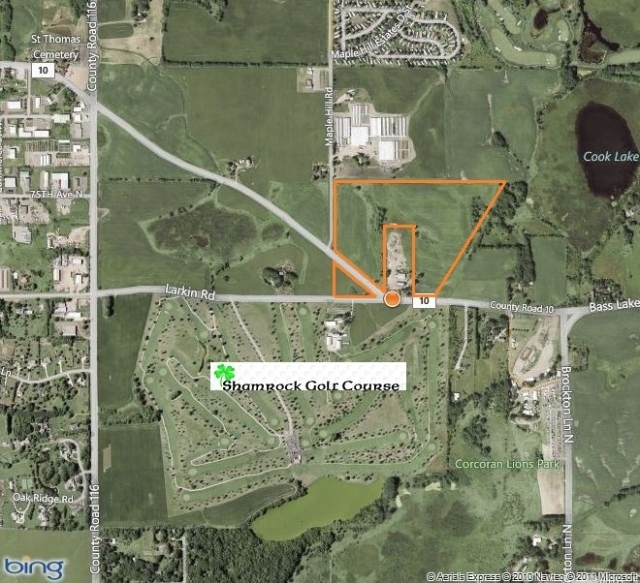 Minutes from I-494, and close to Maple Grove and Medina Retail.